Late in 2018, C.H. 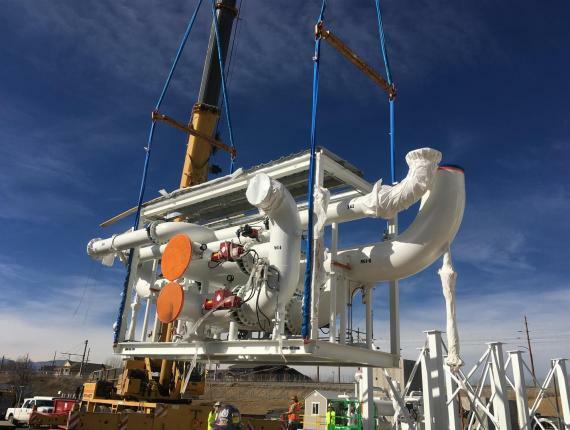 Robinson's project logistics team supported a facility modernisation project requiring the delivery of 119mtns of equipment from Shanghai to Colorado. 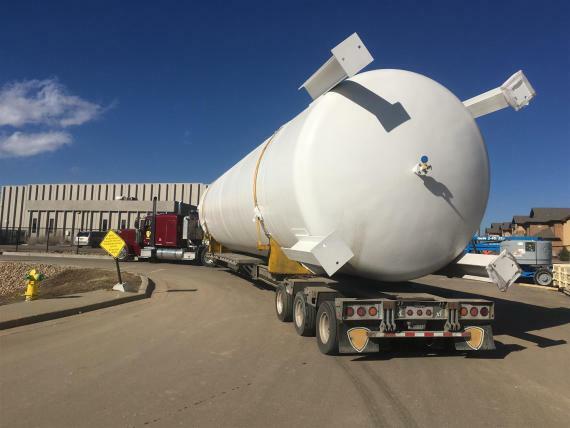 The cargo was made up of specialised equipment including a surge tank, 2 adsorber vessels, a blower skid, metering skid, cooler and process skids and a 40' container with various ladders, platforms and spare parts. C.H. 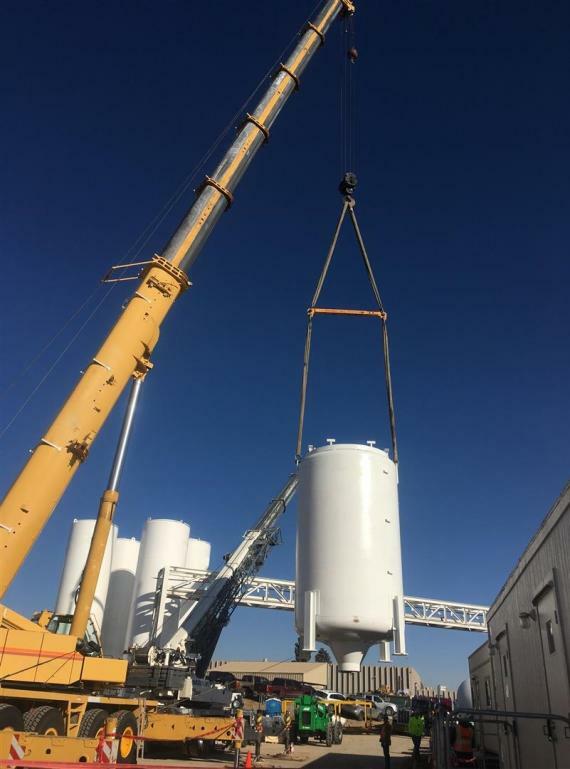 Robinson's experts arranged the pick-up and trucking from Jiangsu in China to the port of Shanghai where they oversaw the loading of the 1,272.5cbm of cargo for the ocean voyage to the Port of Houston in Texas. A project manager in Houston met the cargo at the port and ensured it had arrived as expected before overseeing the safe offloading of the pieces onto truck trailers (9 truckloads) for the final delivery to Wheat Ridge in Colorado, over 1,000 miles away from the port. 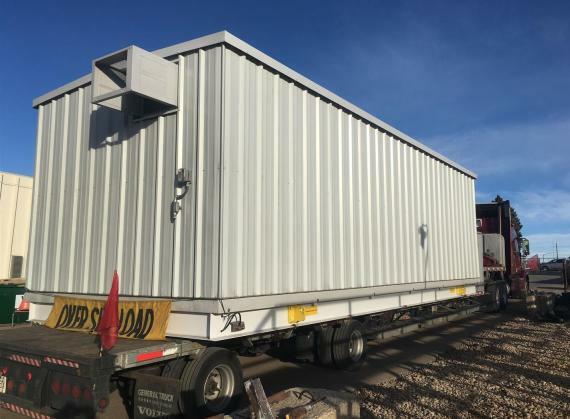 The heaviest unit also required a double drop step deck trailer with three axles. 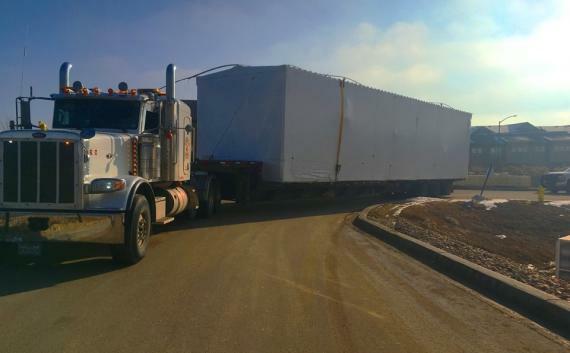 To add even more complexity to the project, there was a specific delivery sequence that the equipment had to follow. 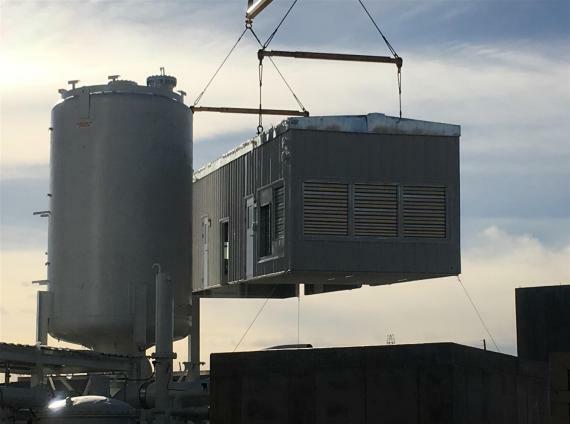 This was based on the order the equipment would be set up and was necessary to avoid site congestion and onsite delays for other projects and deliveries. By having an experienced C.H. Robinson project manager coordinating with carriers and site representatives, the team kept all parties updated and informed. The high level of support and strategic thinking, as well as the ability to use C.H. Robinson for all the transportation needs for the project, satisfied the customer and paved the way for additional projects together in the future.